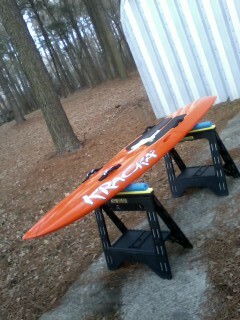 10' 6" Competition Paddle Board. 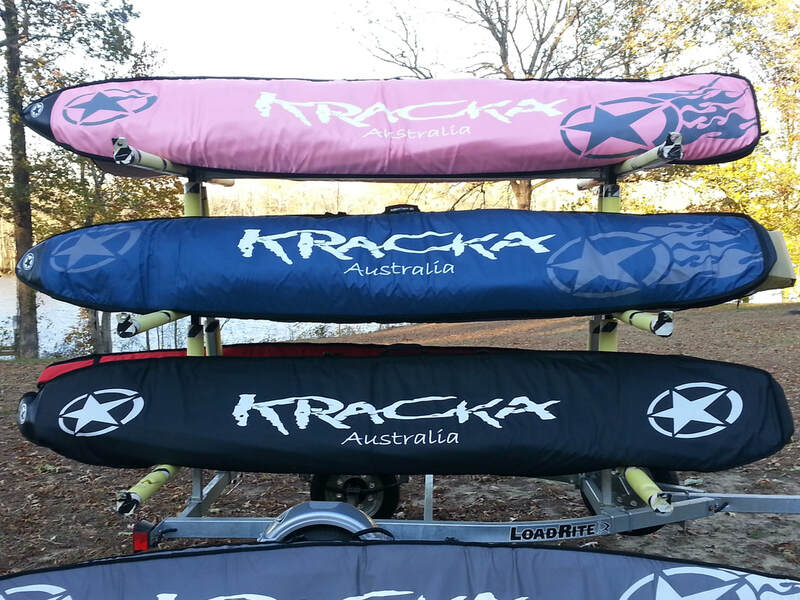 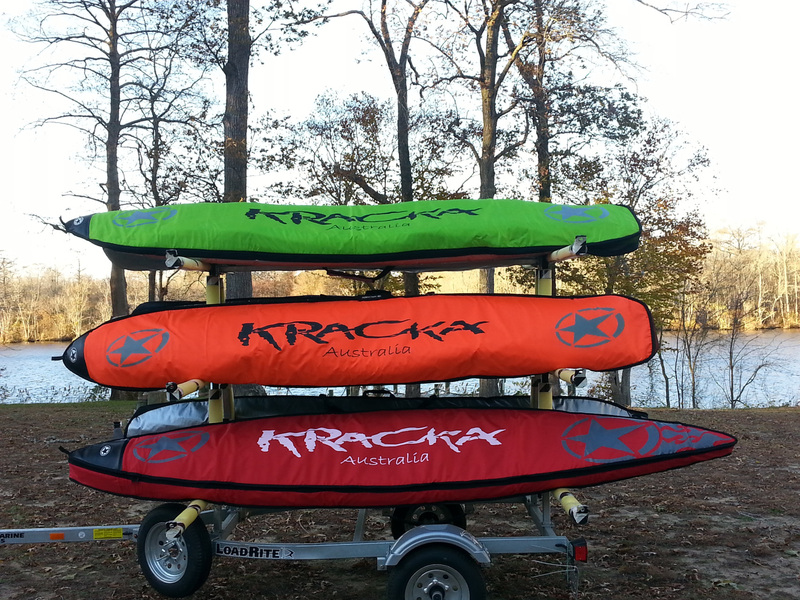 See inventory listing below to select a weight and color. 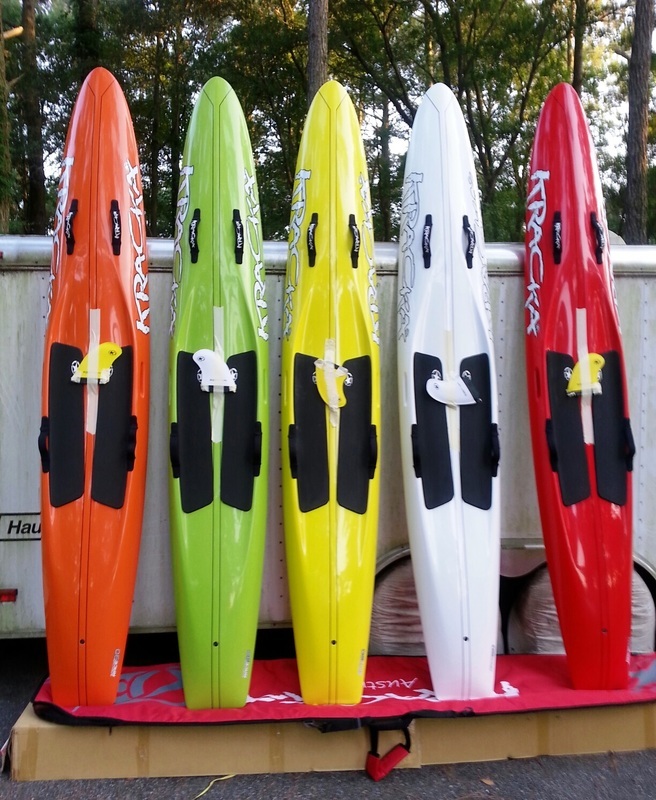 Choose from Blue, Black, Green, Orange, Pink or Red. Bags fit all boards.